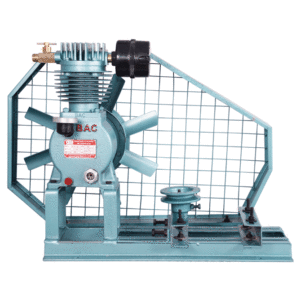 BAC S 150 compressors are heavy duty compressors designed for domestic uses. 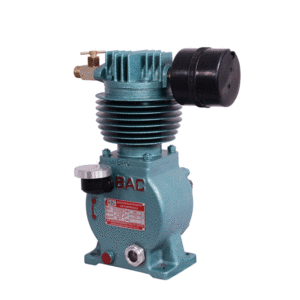 They care made with much more rigidity compared to BAC S 100 models. 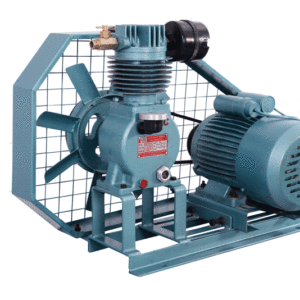 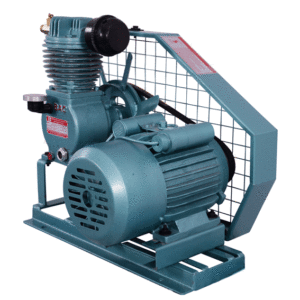 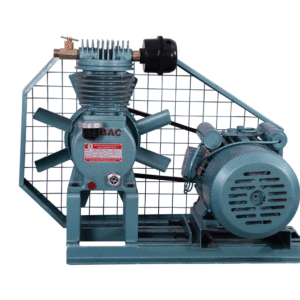 The compressor is the right size and can fit in most of the small spaces. 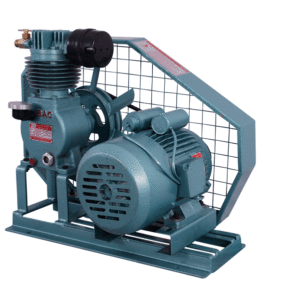 These compressors are also low RPM models leading to a lower noise level. 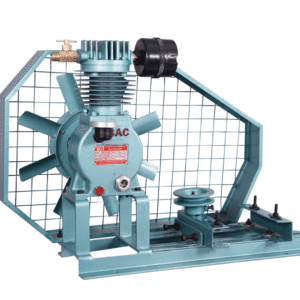 The BAC-S- 150 model compressors have proven operations at 450 feet bore depths at ideal working conditions.